to see how much more my son will learn!" 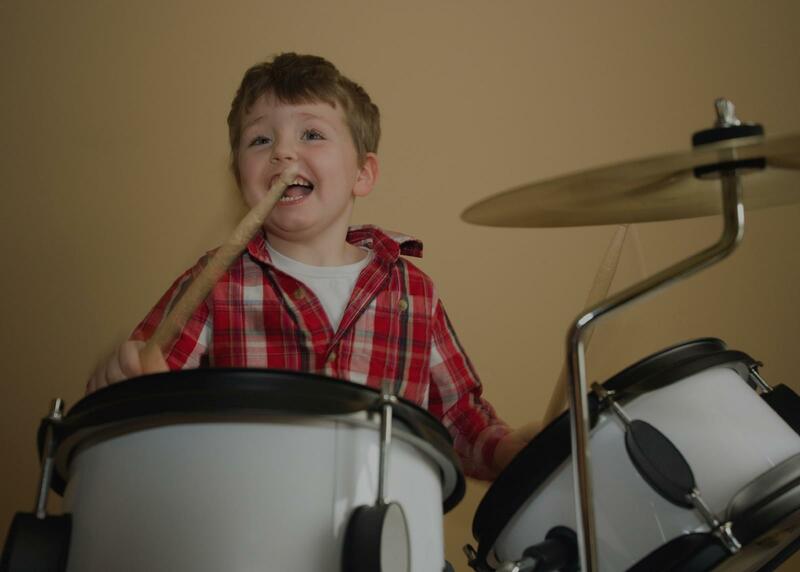 Charlotte, NC teacher: Gavin G.
m able read through sheet music, understand and play the beats. Keith has been great at pushing my limits, and helping me achieve the next level in each lesson. Whether that's been adding another drum beat into the mix, or pushing the speed at which I'm comfortable playing. Keith is incredibly passionate about the drums, and teaching his students. I truly enjoy and look forward to each lesson!"